Program: 9:00 a.m. – 4:30 p.m.
REBT is an active-directive approach, imbued with compassion, that contains the “How-to’s” of living a life of abundant well being, passion, fulfillment and tranquility. 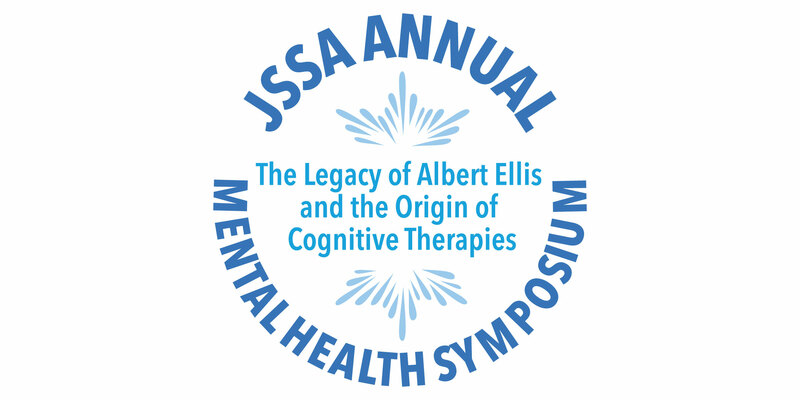 In the workshop Dr Joffe Ellis will share the main principles of REBT, its tools and techniques, pivotal elements of the effective therapist and care-giver, the history and development of the approach, myths about it and what sets it apart from other therapeutic approaches. She will talk about it being a way of life, in addition to being a most empowering and powerful therapeutic approach, and welcome questions and discussion.